In 2013, Alan Brace, Deputy Chief Executive of the Aneurin Bevan Health Board in Wales, participated in Professor Michael Porter’s value-based health care course at Harvard Business School. In his coursework, Brace was struck by how neatly the value-based approach could link financial and clinical aims in a common vision. Returning to Wales, he vowed to champion the approach at his home institution. The message was especially salient in light of the 2009 restructuring of the Welsh health care system. An aging population, surge in chronic diseases, and challenging financial environment had prompted government leaders to call for a more streamlined health care system capable of delivering better health outcomes. In response, in October 2009, Wales’ 22 Local Health Boards and seven NHS Trusts were reorganized into seven integrated Local Health Boards, each responsible for delivering all-encompassing primary and secondary care within a geographic region. The goal? 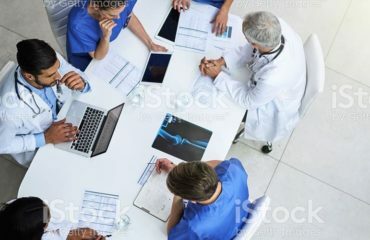 To simplify management structures, channel more money to patient services, and improve collaboration between hospitals all while focusing on health outcome improvement. The Aneurin Bevan Health Board was formed as a part of this restructuring, and as a result, patient-centered care, value, and outcomes have always been pillars of the institution. 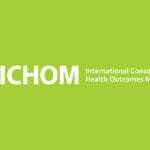 Forming a Strategic Alliance with ICHOM was therefore a way of publicly restating their commitment to these ideas. More importantly, the Alliance is a key step on the path to achieving these aims. After the Parkinson’s Disease Standard Set, Aneurin Bevan plans to implement the Low Back Pain and Cataracts Standard Sets. 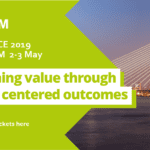 In the long term, they aim to measure as many Standard Sets as possible with the ultimate goal of initiating a trend within the broader Wales health care community. Currently, awareness of value-based health care is high and growing; however, the other local health boards are looking to Aneurin Bevan to set the example before diving in themselves.